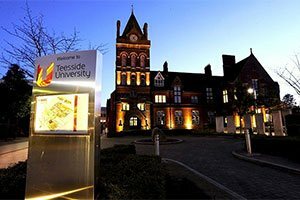 A Teesside University initiative dedicated to the digital transformation of Tees Valley businesses has been recognised with a prestigious national award. 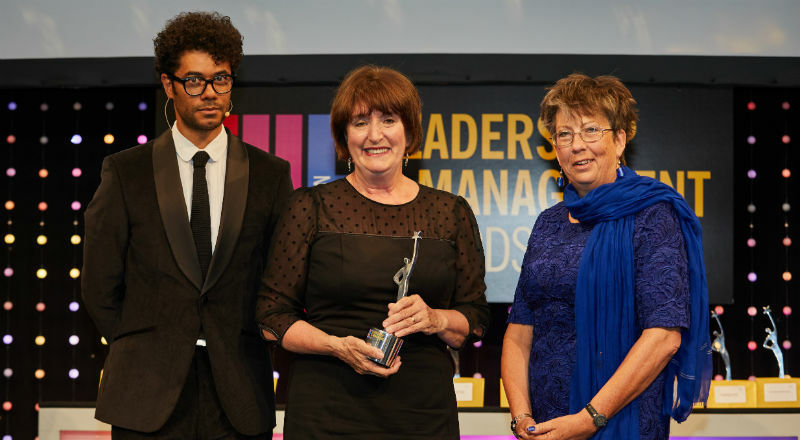 Director of Academic Enterprise Laura Woods (centre) with THELMAs host comedian Richard Ayoade (left) and Lesley Thompson, Vice-President Academic Relations at award sponsors Elsevier. The University picked up the Knowledge Exchange/ Transfer Initiative of the Year trophy at this year’s THE Leadership and Management Awards (THELMAs), for the contribution of DigitalCity to economic growth in the area. 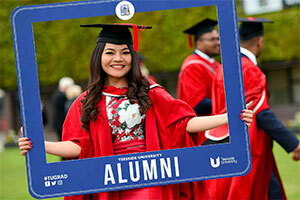 The awards – celebrating their 10th anniversary this year – recognise outstanding work across management, the professional services and administration of the UK’s world-leading higher education institutions. 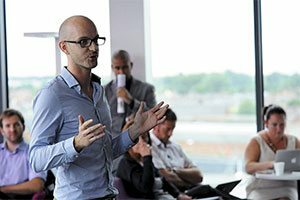 Launched in early 2017, in the wake of the SSI steelworks closure, the DigitalCity – Catalyst for Growth strategy outlined a five-point plan for the area to become recognised as a leading digital hub for businesses. 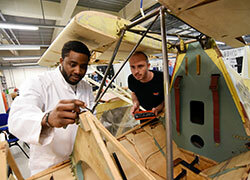 DigitalCity has an established track record of driving innovation and supporting digital growth in the region. It was also recently acknowledged in the TechNation 2018 report as one the driving factors in the creation of a thriving tech sector in the Tees Valley. The evolving digital sector in Tees Valley is a vital element of our business landscape and DigitalCity has done a fantastic job of helping to inspire and encourage a whole new generation of entrepreneurs and their companies. 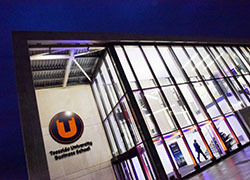 The THELMA judges praised Teesside University as a 'driving force behind the digital transformation of the Tees Valley’s economy, playing a vital role in connecting the region to new opportunities and networks'. 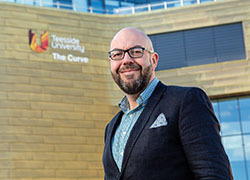 Vice-Chancellor of Teesside University, Professor Paul Croney, said: 'This is fantastic recognition of the extremely important role that Teesside University and DigitalCity play in the economic success of our region. 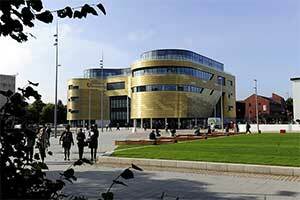 Tees Valley Mayor Ben Houchen said: 'Congratulations to Teesside University and DigitalCity on receiving this well-deserved award. 'The evolving digital sector in Tees Valley is a vital element of our business landscape and DigitalCity has done a fantastic job of helping to inspire and encourage a whole new generation of entrepreneurs and their companies. Pro Vice-Chancellor (Enterprise and Business Engagement), Professor Jane Turner OBE DL, added: 'As an anchor institution for the region, helping to drive forward economic growth, it is vital that the University takes a leading role in stimulating the take-up of digital technologies across all sectors.